Chances are good that you have seen pictures of 1920s flappers. One of the most distinctive of their features was the bob haircut that they sported. The 1920s bob, however, was a bit stiff and old-fashioned by our standards. Luckily, the bob haircut has come a long way since then, and now has an incredible number of variations! You are almost certain to find one that you like. You’ve probably noticed that many of the different types of bob are currently extremely popular, even among Hollywood celebrities. Maybe this popularity has inspired you to perhaps try a bob for yourself. If you have ever thought about getting a bob haircut, you have probably wondered which kind of cut you could get, and might be confused by all of the different options. What is a lob or a soft-blended bob? 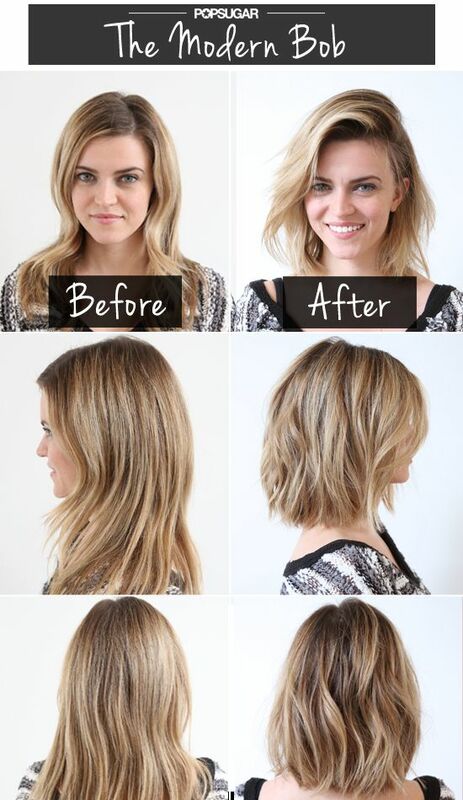 What is a beachy bob or a blunt lob? Keep on reading to learn about 16 flattering bob hairstyles! The modern bob is aptly named, as it provides a great deal of movement and flexibility. 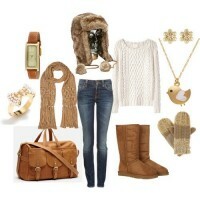 It is easy to style and versatile, as well as very flattering. 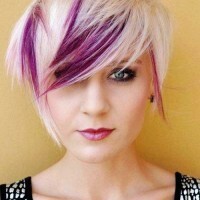 The asymmetrical bob is a flattering and modern hairstyle, with a great deal of personality and movement. 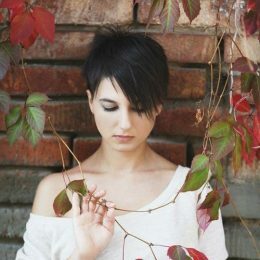 If you want this haircut, ask you stylist to consider any asymmetry in your face when deciding which side of hair will be longer and which side will be shorter. The angled bob is a very flattering and fashionable hairstyle, and tends to accentuate the neck. It also provides a very nice frame for the face. The lob (longer bob) is currently one of the most fashionable styles in Hollywood. This style is versatile and flattering, and requires very little styling. The wavy lob is a soft and highly flattering style. If you have naturally wavy hair, it is also extremely easy to style. If you don’t have wavy hair, there are styling methods you can use to add in waves. The soft-blended bob is an extremely soft and pretty haircut, and is universally flattering. The soft-blended bob does not have any hard edges that can detract from the face’s natural beauty. 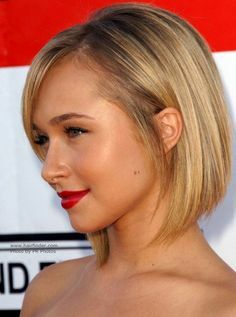 The wavy bob is another highly flattering bob hairstyle. It has a softening effect on facial features. The beachy bob is generally layered, tousled, and sunkissed, and has a very brightening and flattering effect on the face. This bob with soft curls is feminine and classic. 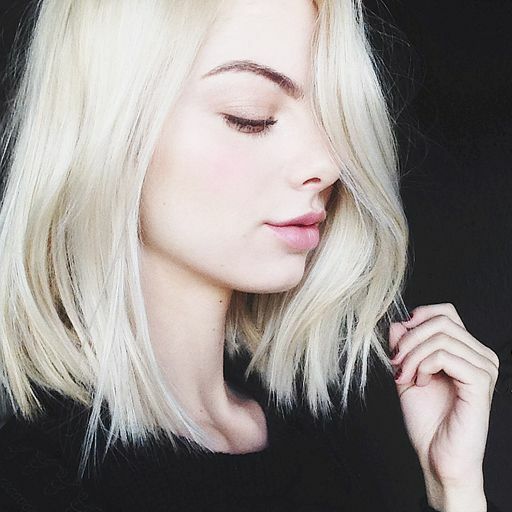 The blunt lob is a pretty and low maintenance look. The glamorous lob will make you look like a movie star! 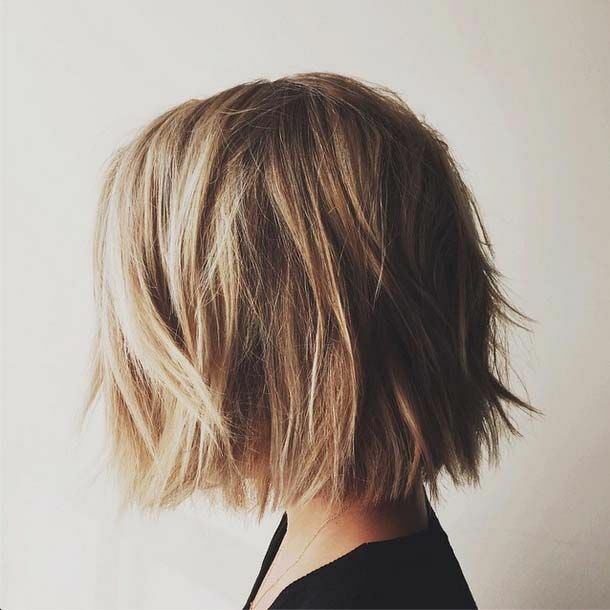 The messy bob will give you a modern, trendy edge. The wispy bob is a carefree, breezily pretty look. The choppy bob is youthful and fresh. The vintage bob radiates elegance and Old Hollywood glamour. The straight bob is elegant and classic.